What is available in the Insights section? Why are my views and appreciations stats lower when I search for my work vs. in my profile? The display discrepancy is due to the fact that the search filters are set to "Most Appreciated, This Week" which means that the number of appreciations for the past 7 days is showing rather than the total. You can always see the correct total number of appreciations for any given project by viewing the project then hovering your mouse over "info." You can view additional statistics by visiting Activity --> My Statistics. What is the For You feed? 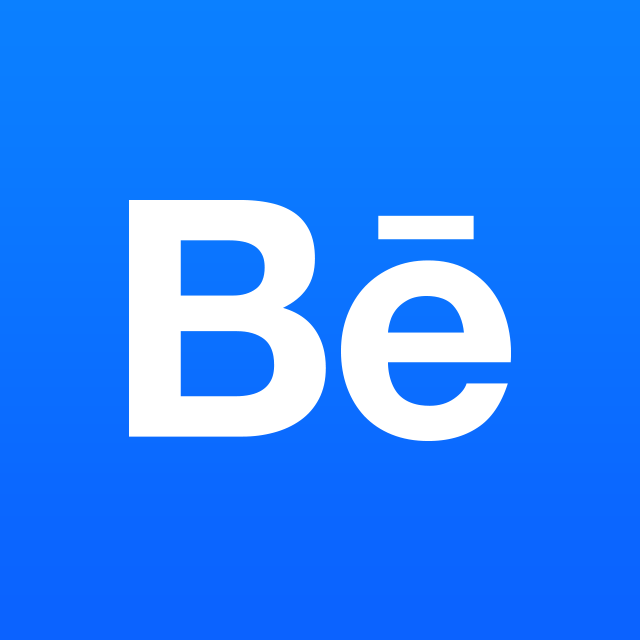 How do I share my Behance project on social media to promote my work?